Infinite prove them self to be Infinite-Idol and got their second win on MBC Show Champion. 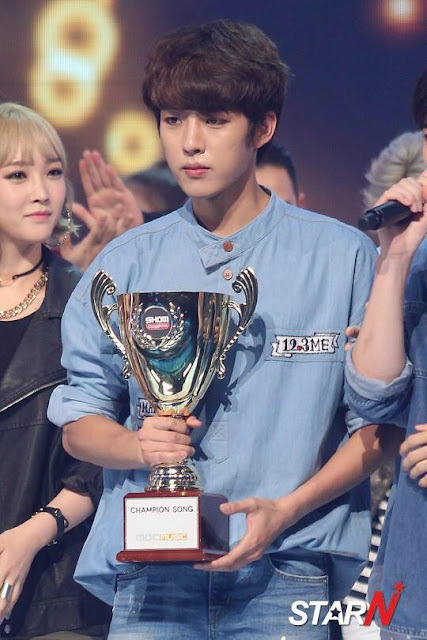 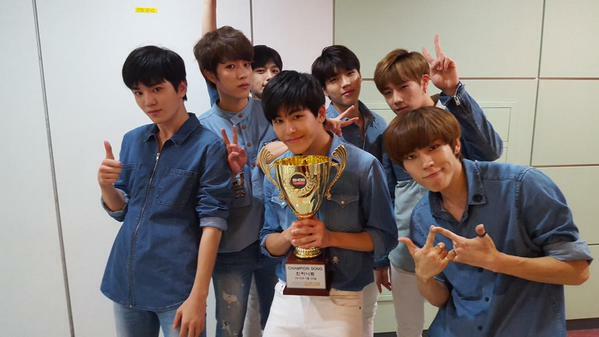 After their first win on SBS The Show, Infinite continue to collect trophies. 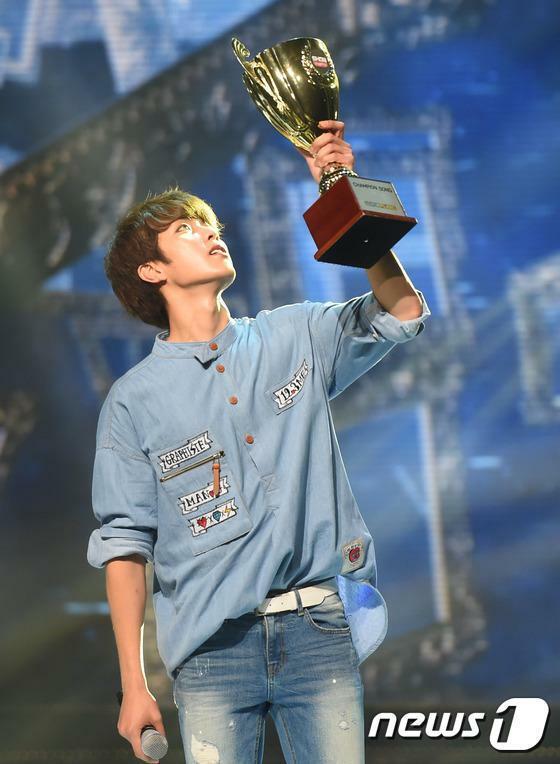 This is the first time Infinite collect the trophy them self and do the encore stage because they can't make it in SBS The Show. 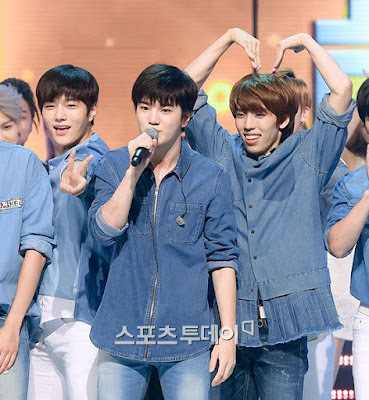 This time, winning speech given by maknae Sungjong. 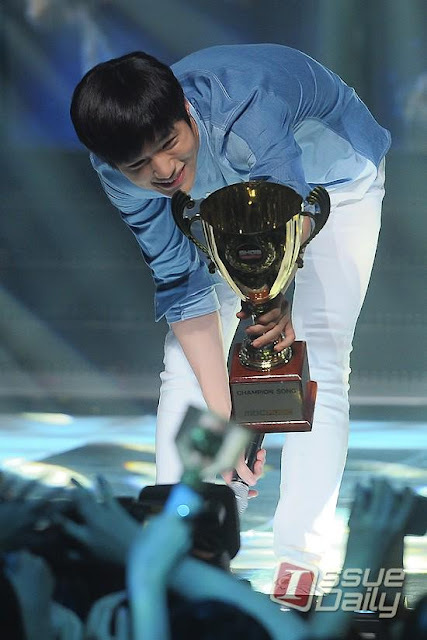 All the members seems excited since they can make it to appear and also take the trophy home. 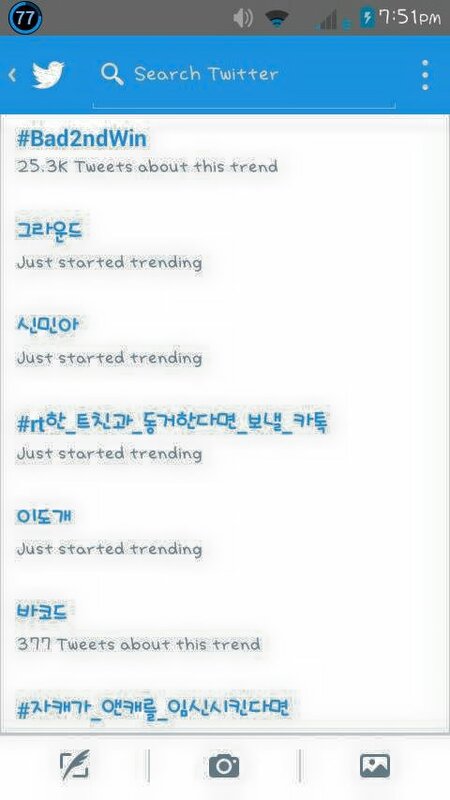 Meanwhile in Korea, #Baad2ndWin trending in no time after the winning. 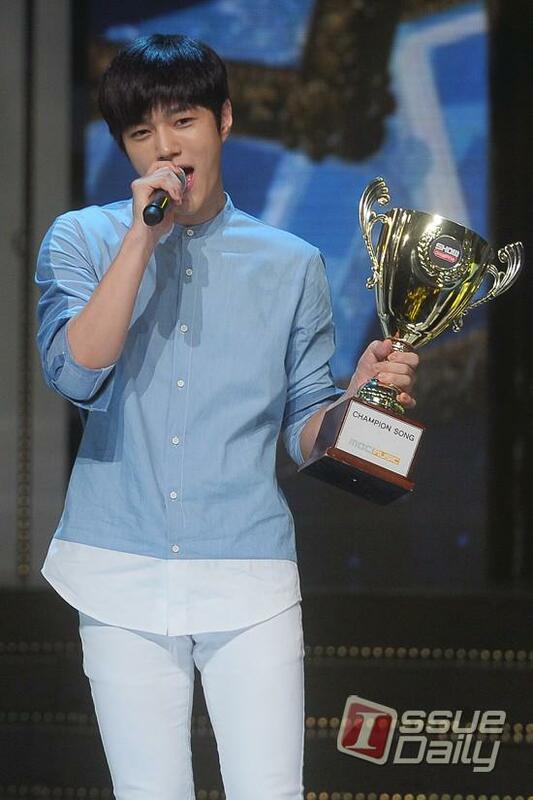 Congratulation for Infinite. Best of luck for the next challenge! You can watch the live performance, winning speech, and encore stage in these video below.